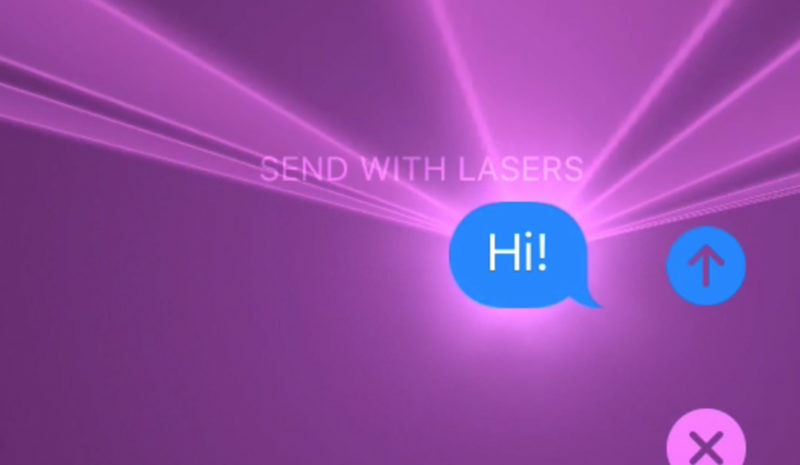 You are at:Home»iPhone»Messages»Why Are There Lasers In The Messages App On My iPhone? You open a text message from your friend and suddenly, your iPhone becomes a laser show. 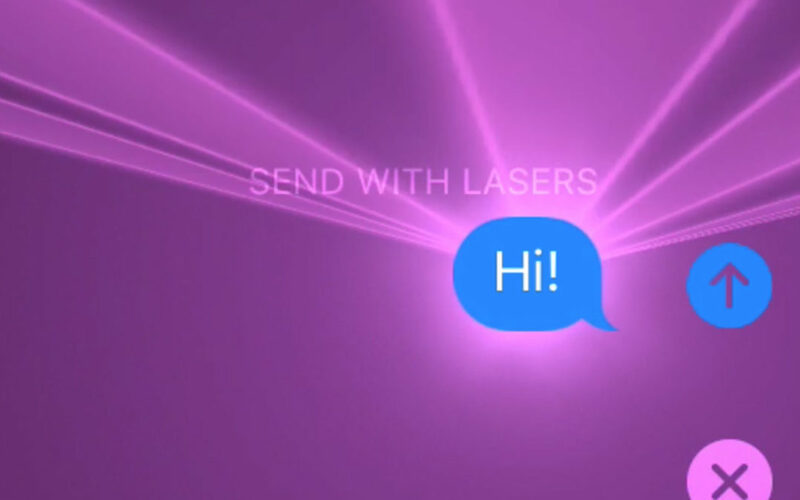 In this article, I’ll explain why there are lasers in the Messages app on your iPhone and how to send laser messages using your iPhone, iPad, or iPod. iOS 10, Apple’s most recent software update for the iPhone, iPad, and iPod, adds the ability to send iMessages with effects to the Messages app. 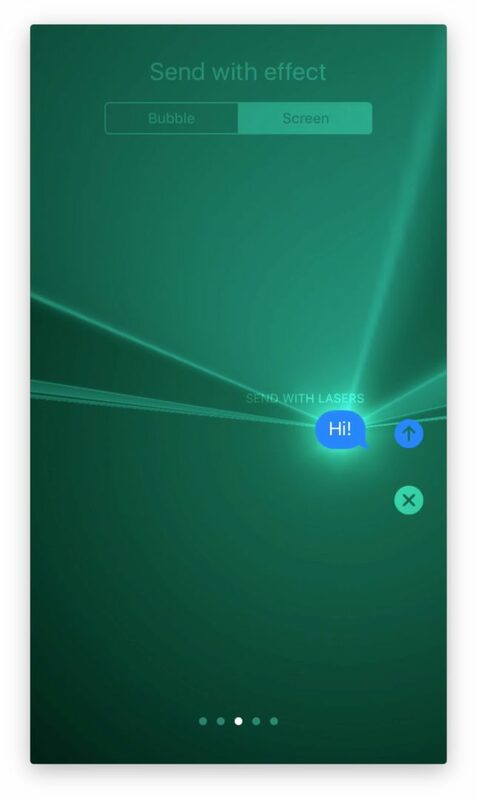 If you see lasers in the Messages app on your iPhone, a friend sent you an iMessage with the Lasers effect. How Do I Send Lasers In The Messages App On My iPhone? First, open a conversation in the Messages app and begin to type. Instead of tapping the blue send arrow to send your message, press and hold the blue send arrow until the Send with effect menu appears. Tap Screen under Send with effect at the top of the screen. Use your finger to swipe from right to left in the middle of the screen until the laser effect appears. Tap the blue send arrow on the right side of the text to send your message with lasers. Previous ArticleWhy Are There Fireworks In The Messages App On My iPhone? Next Article Why Are Colorful Confetti Boxes In The Messages App On My iPhone?